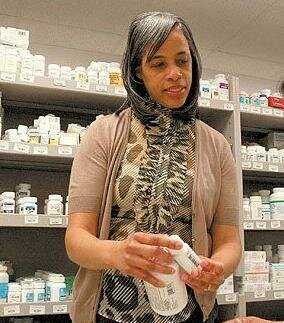 ABHP members are ethnically diverse pharmacy professionals. We've been working together for almost 40 years in every State across the country, to ensure equitable, accessible, and culturally and ethnically appropriate healthcare is delivered in America's Hospitals. We invite you to support us. ABHP's programs engage clinical professionals, health students, and patient communities. 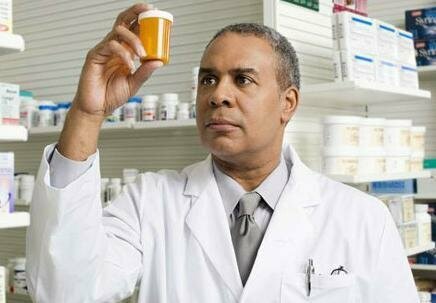 We encourage the proper use of medication to improve health outcomes among ethnic minorities. Identify best practices and emerging best practices on a broad range of topics directly from our pharmacist members. Online webinars with CME credits made available, and offline conferences and socials for networking. Using our members-only job portal, ABHP members announce job opportunities to hire other members. 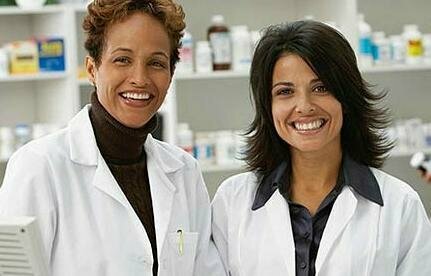 The Association of Black Health-System Pharmacists (ABHP) was founded by a small group of black pharmacists who conceived and developed the idea of pooling the resources of Black hospital pharmacists, to facilitate a forum on how to be more effective in championing for the cause of ethnic minority healthcare across the United States. Since its founding, ABHP has grown to serve tens of thousands of pharmacy professionals across the United States, and the world. I enjoy interacting with and join forces with like-minded colleagues and with healthcare organizations throughout the country in addressing issues associated with minority patient healthcare. Through ABHP, I've had the opportunity to participate in their Executive and Business meetings, I've served as a speaker at regional symposiums, and have developed special interest programs at the ASHP Meetings. The sum of these experiences have catapulted my career forward. Now I'm looking forward to "giving back" and developing a new class of leaders.